5 Seconds Of Summer looking fly on their 'Rock Out with Your Socks Out' world tour! 6. 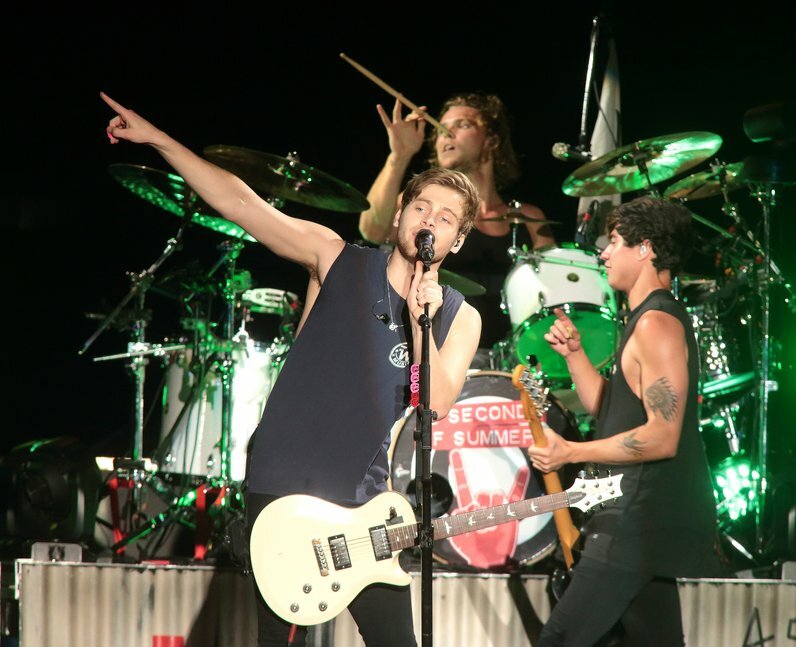 5 Seconds Of Summer looking fly on their 'Rock Out with Your Socks Out' world tour!